Sources familiar with the matter say that Samsung is looking to buy an Israeli-based company, Corephotonics in a deal worth $150 million. 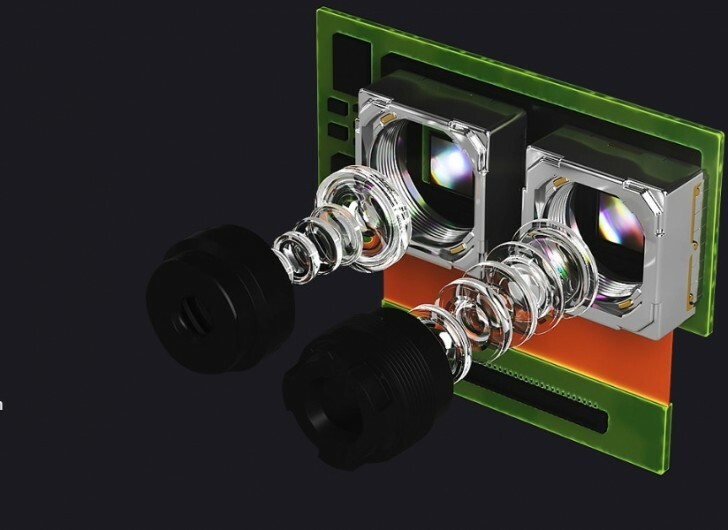 That's the team that developed Oppo's periscope camera module with 5x lossless zoom. The collaboration between Oppo and Corephotonics has been going for a few years now and it's unclear yet if the Samsung acquisition will put an end to it. Perhaps Oppo's recently announced 10x zoom was also developed in collaboration with Corephotonics. Corephotonics's latest product is a triple-camera setup achieving a zoom of 25x, although its exact specifications are yet to be detailed. Currently, Corephotonics have an ongoing legal battle with Apple. The Cupertino-based company claims the camera firm has infringes on patents from the dual-camera iPhones.